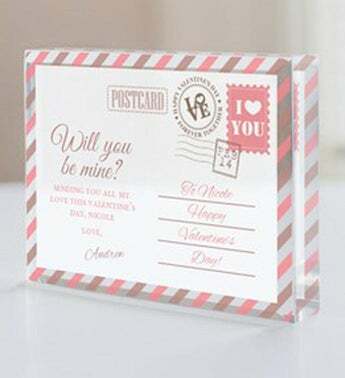 Personalized Be Mine Postcard Beveled Acrylic Keepsake is the perfect keepsake for your loved one. 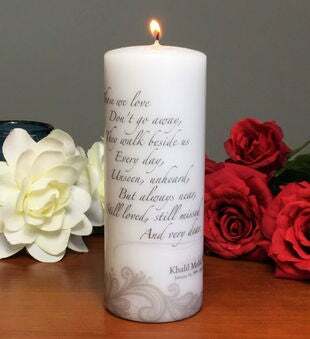 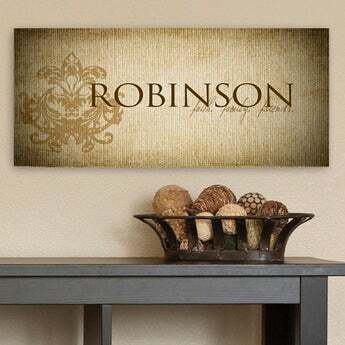 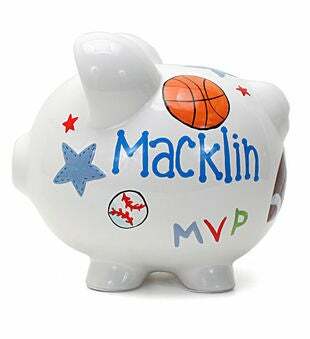 This keepsake will be personalized with 4 custom message lines and any name. 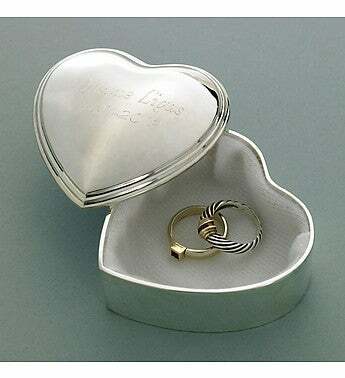 Makes a great gift for Valentines Day!